Good way to explore downtown Yangon and learn quick history of the place. 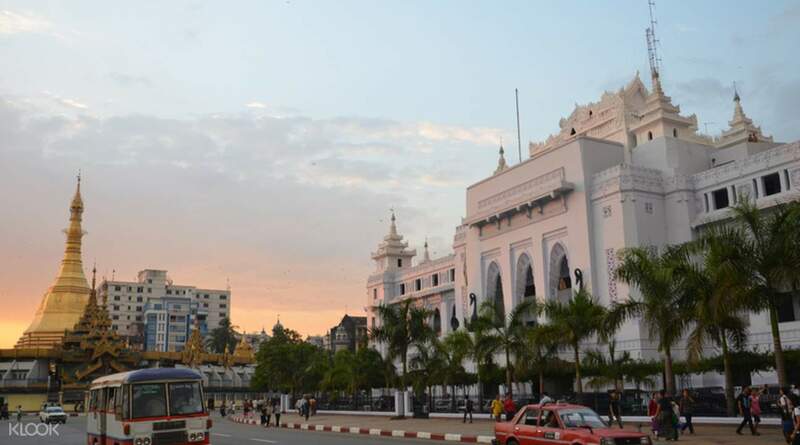 Walk through Yangon with stopovers at its most important attractions. Ditch a crowded bus or an impersonal vehicle ride for a truly immersive way to get to know the city. 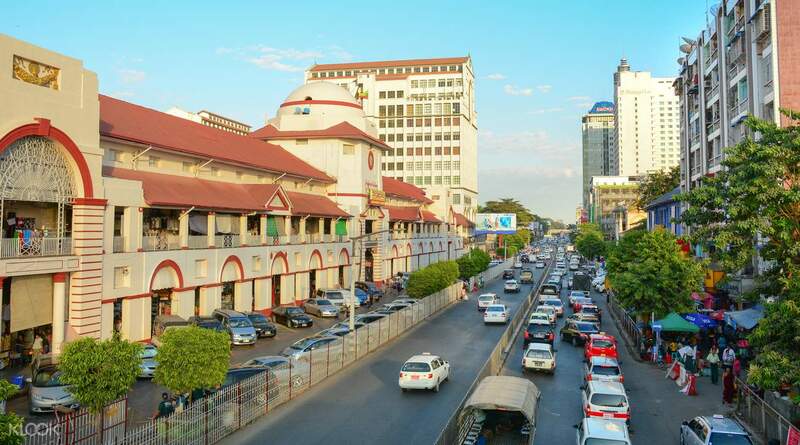 Wander the streets of Yangon, discovering the colonial era including its history, culture, architecture but also include a lot about Ancient and contemporary Myanmar, its culture, customs and setting up until the present day. It is an exciting time to be in Yangon as things are changing so much, so fast. 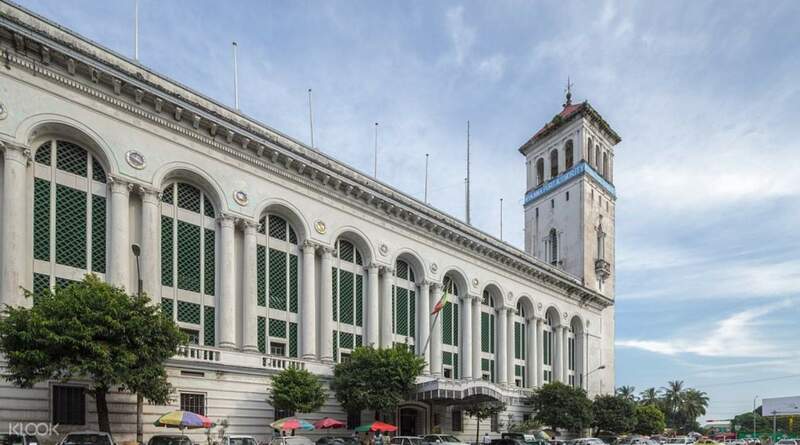 The Yangon walk guide will meet you at the meeting point and bring you along the way down to the Pansodan Street, explaining the history and current day information about the colonial buildings as well as showing you the way of local people, their daily life and culture. This private walk will take you further to the Bo Aung Kyaw Road to see more about the city and history. You can ask the guide for the information about the country for your upcoming trip plan after the tour. Amazing!!!! Recommend!! 5 stars. Guide was extremely knowledgeable!! Pls consider this tour! Amazing!!!! Recommend!! 5 stars. Guide was extremely knowledgeable!! Pls consider this tour! Great guide. Tour didn't happen because the required number of bookings wasn't met. They invited me to join the free walking tour in the afternoon though which I think is just the same as the paid tour in terms of content. Would recommend joining this tour. Great guide. Tour didn't happen because the required number of bookings wasn't met. They invited me to join the free walking tour in the afternoon though which I think is just the same as the paid tour in terms of content. Would recommend joining this tour. Excellent walking tour around downtown Yangon with the commentary and sights well intertwined with the history of Yangon. Shoutout to Myo for the in-depth sharing about Yangon and Burmese history. Excellent walking tour around downtown Yangon with the commentary and sights well intertwined with the history of Yangon. Shoutout to Myo for the in-depth sharing about Yangon and Burmese history. Was unable to do the tour because the company canceled the tour due to the lack of participants. They did inform me within a reasonable amount of time so I gave them 3 stars; however, I think they should run the tour regardless of the number of people, as to not inconvenience their other customers. Yangoon is a great city with a lot to see, so I walked around by myself with no problems. Was unable to do the tour because the company canceled the tour due to the lack of participants. They did inform me within a reasonable amount of time so I gave them 3 stars; however, I think they should run the tour regardless of the number of people, as to not inconvenience their other customers. Yangoon is a great city with a lot to see, so I walked around by myself with no problems. Staff is very responsive to emails and very courteous. Though the tour didn't happen because the minimum wasn't met, dealing with them was a breeze and they are very professional. Staff is very responsive to emails and very courteous. Though the tour didn't happen because the minimum wasn't met, dealing with them was a breeze and they are very professional. Such an interesting tour about the history of Myanmar. The tour guide was very good! Such an interesting tour about the history of Myanmar. The tour guide was very good! 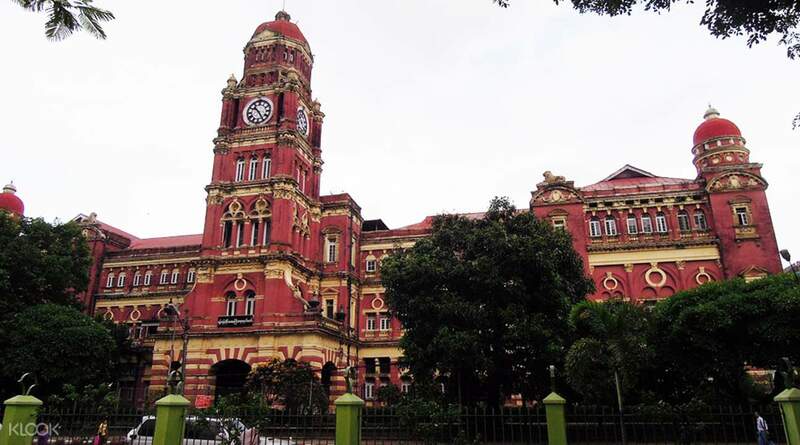 Good way to explore downtown Yangon and learn quick history of the place. Good way to explore downtown Yangon and learn quick history of the place. The trip was nice and smooth. Everything is good. Except some places not enough time. The trip was nice and smooth. Everything is good. Except some places not enough time. An interesting tour can dive into the alleys in Yangon. Guide is also provocative with a broad perspective. Tour menarik bisa menyelami gang-gang di Yangon. Guide juga provokatif yang berwawasan luas.